We recently travelled from London to Los Angeles for the most exciting time of the year, awards season! 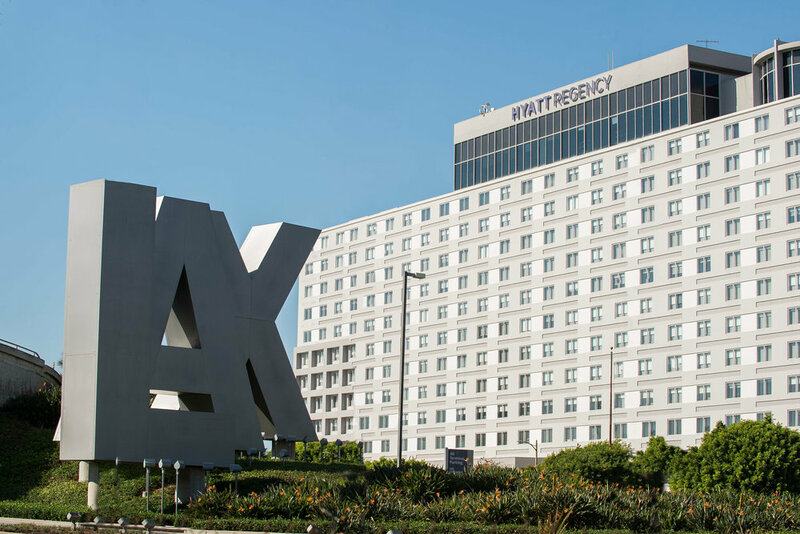 Whilst out there we stayed at The Hyatt Regency LAX, located next to Los Angeles International airport. 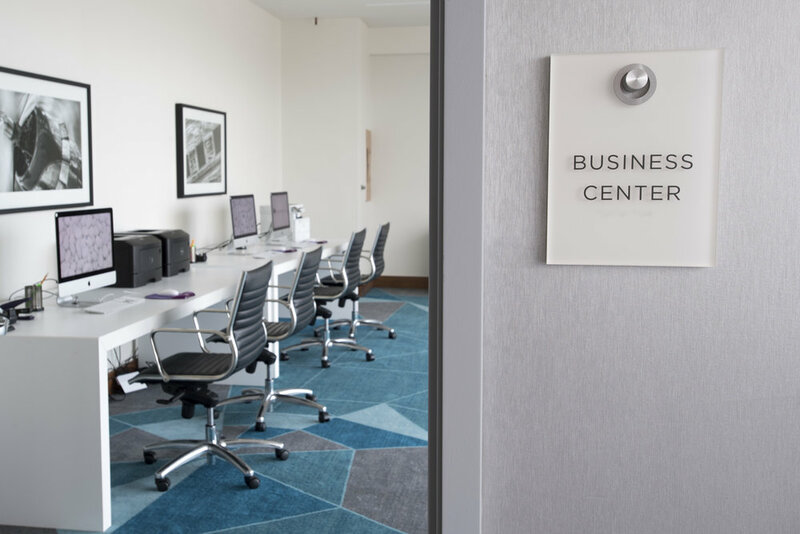 The hotel is known to most as an airport hotel, we, however, had the most ‘unairport’ airport hotel experience. In the last few years Hyatt has had a $75million revamp, this was noticeable from the second we walked in- the lobby was incredibly spacious, colourful and modern. There were even state-of-the-art check-in ‘pods’ where staff checked us in. The customer service was exceptional, staff were very helpful, friendly and went above board to assist us. 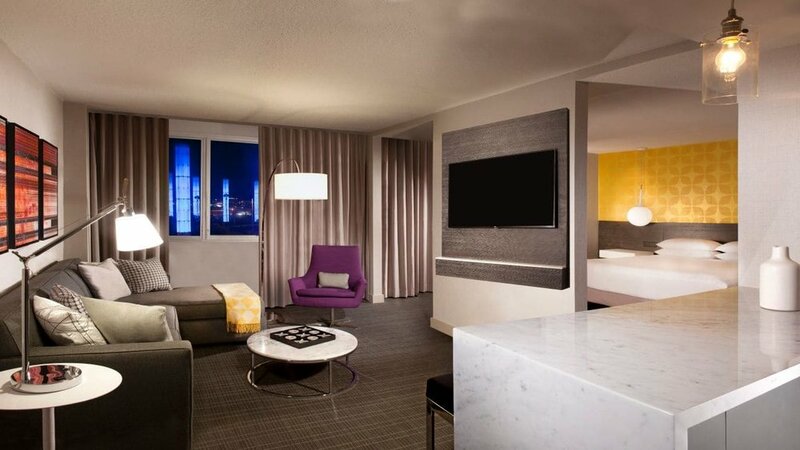 We were checked in to a big, beautiful suite on the tenth floor. The suite comprised of three areas- a kitchenette and living area, bedroom with a king sized bed and walk in wardrobe/en suite- pure luxury. We had a fabulous view of the aeroplanes taking off and the glass was completely soundproof! We were fortunate enough to also be taken on a tour around the building. 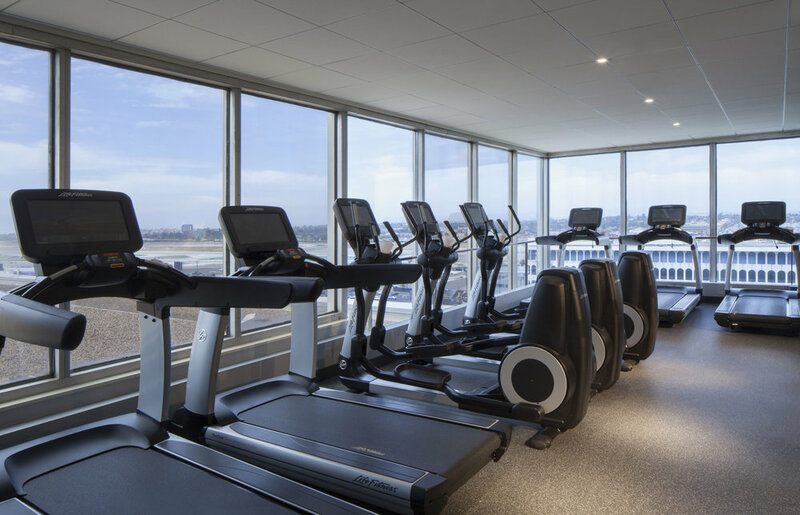 Hyatt Regency LAX has many facilities- we checked out the gym which was full of the latest equipment, the conference centre and the heated outdoor pool and outdoor areas where we spent a little time relaxing. We also visited the Regency Club- a private lounge in the hotel where guests can help themselves to complimentary breakfast, snacks, dinner and dessert, along with soft drinks for free and alcoholic drinks at a reasonable rate. 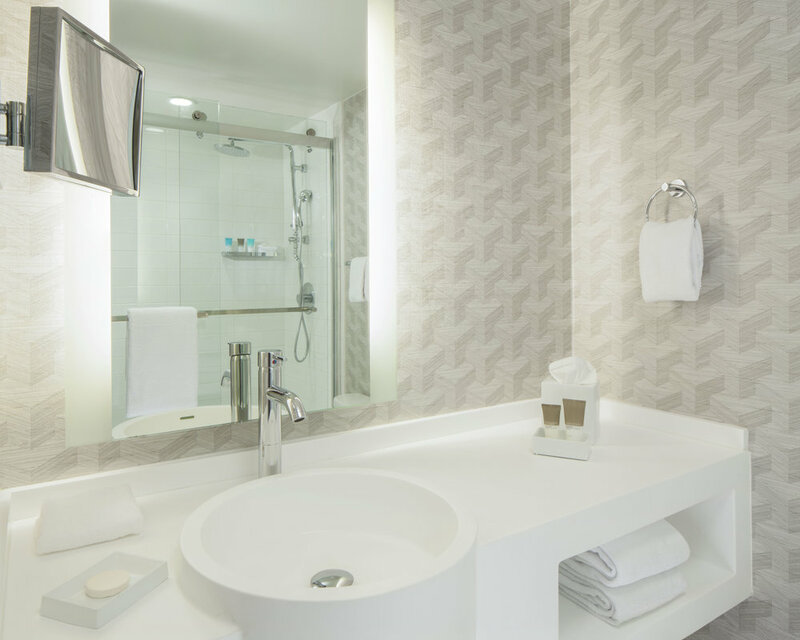 (Guests can purchase this members card for an additional fee per night). In the evening we checked out Unity LAX (the hotel’s restaurant), the dishes were inspired by Latin and Asian Cuisine. I’d heard many great reviews about the restaurant and so was very excited to try out the food. We each had a glass of the hotel’s recommended wine - King Estate Pinot Noir- a red wine with rich notes of red fruits. The restaurant is also infamous for their ‘drunken’ noodles - a popular thai noodle dish and so I just had to try these- sweet, savoury and delicious, these really did live up to the hype. We slept amazingly during our stay, the bed was incredibly comfortable and our room was silent. 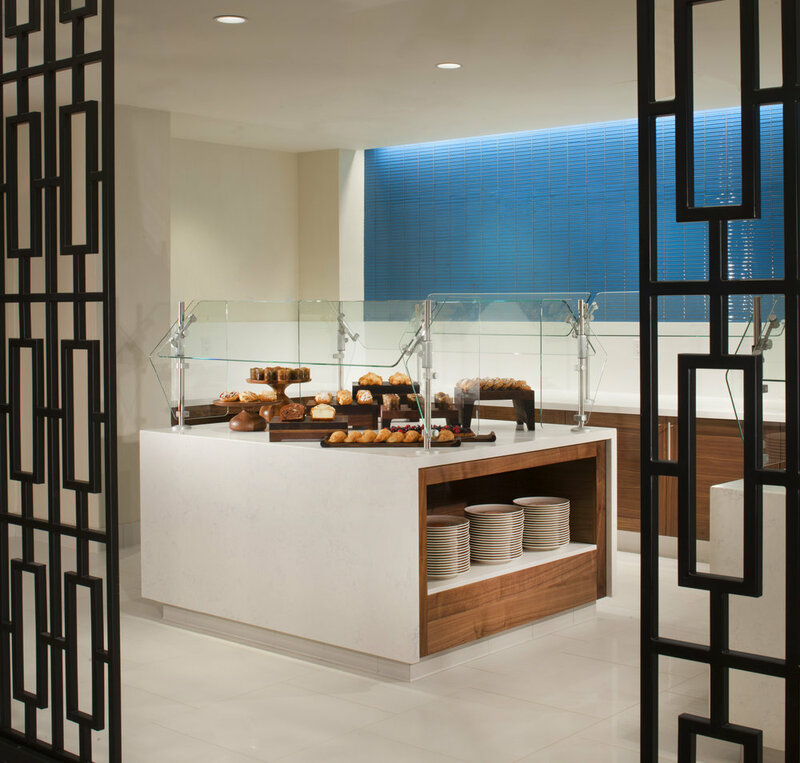 the next morning we indulged in the Hyatt breakfast- a full continental breakfast buffet. 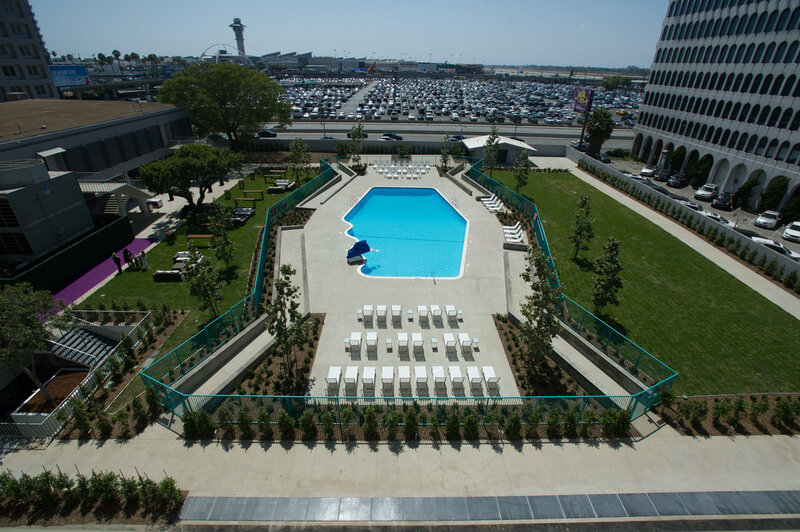 Overall, we had a fantastic stay at Hyatt Regency LAX. 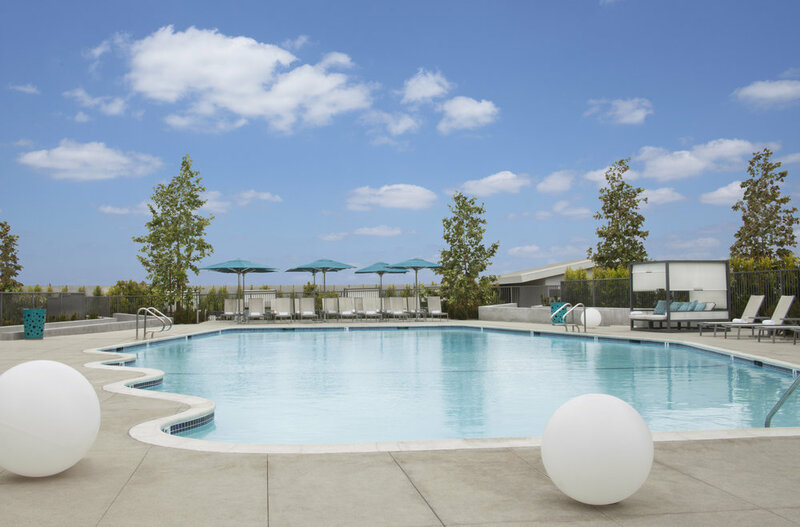 I would highly recommend to anyone visiting LA on business, with their families or with their friends, Hyatt Regency LAX made us feel as though our holiday had been extended. The most “unairport” airport hotel we have ever experienced.